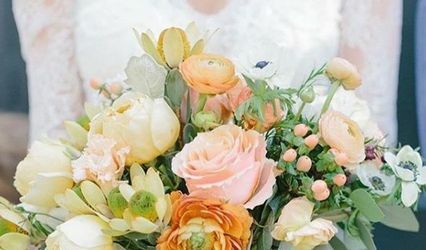 Your wedding represents one of life’s most important events and Anne Cothran Garden & Floral offers distinctive floral designs that are uniquely you. 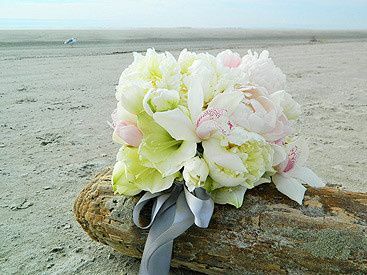 We work closely with each bride to create a truly stunning and unforgettable statement to reflect her personal style. 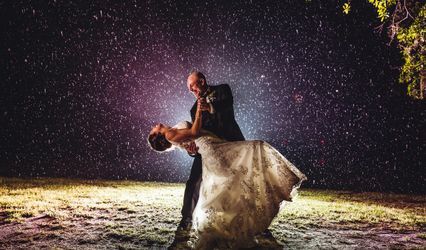 Because of our experience and passion we have gained an excellent reputation within the industry. 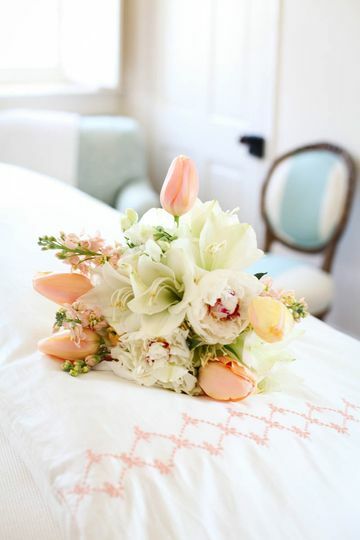 Anne Cothran Garden & Floral is known for our authentic garden-style that reflects and captures the timeless grandeur of Charleston and the simplistic beauty of the Lowcountry. 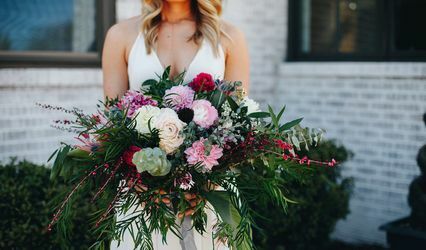 From personal bridal bouquets to floral displays and centerpieces, our blooms are sourced from the best growers and, when available, local flower farms. 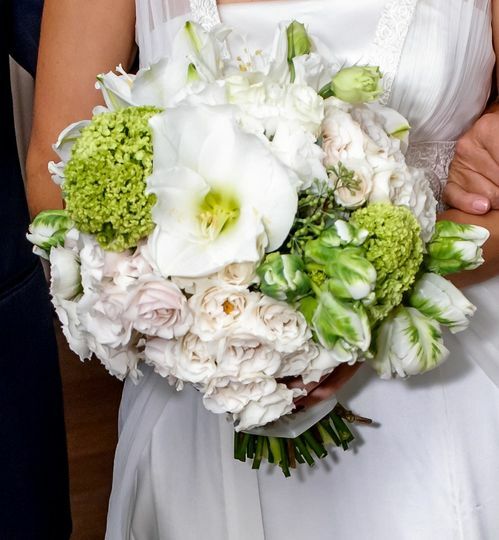 Anne Cothran Garden & Floral also offers custom-grown urns and baskets with blooming seasonal flowers that will make an exquisite addition to your beautiful day.